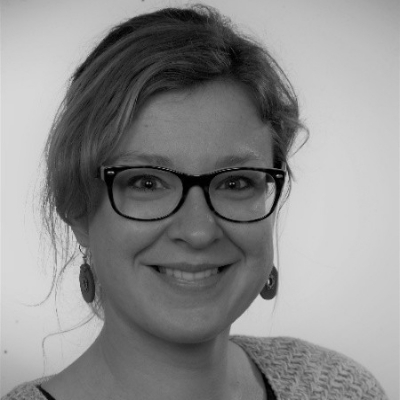 Kathleen Spring joined Bioanalytik Muenster in November 2017. She works as project staff at Bioanalytik Muenster and focuses on emerging technologies in medicine and their impact on the healthcare system. Kathleen holds a PhD in Molecular Biology from the University of Montreal, Canada. She is German and speaks German, French and English.